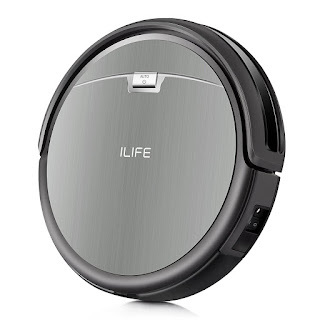 Savvy Spending: *HOT* Amazon: ILIFE Robot Vacuum Cleaner for just $149.99, today only! *HOT* Amazon: ILIFE Robot Vacuum Cleaner for just $149.99, today only! 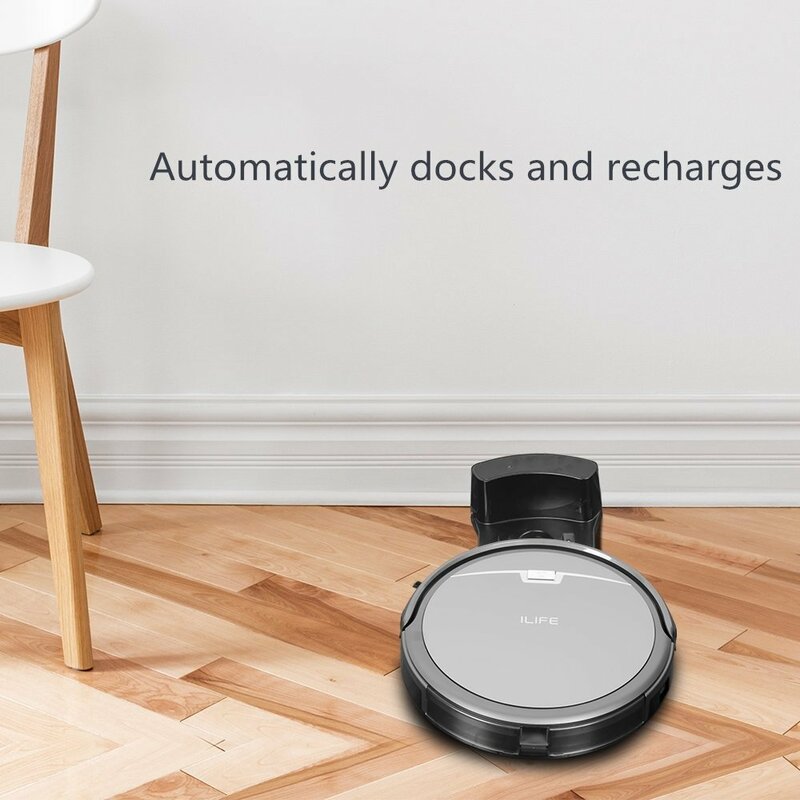 Today only, you can get this ILIFE A4s Robot Vacuum Cleaner for just $149.99 shipped when you use promo code CF2UIP2P at checkout. This Robot Vacuum Cleaner gets great reviews! !